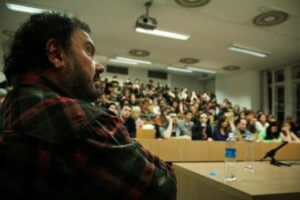 The Budapest Film Academy has fully integrated its curriculum with ELTE’s Department of Film Studies. BFA’s curriculum includes practical creative workshops and courses that cover the entire spectrum of the filmmaking process. Young filmmakers of Budapest Film Academy who are also enrolled in the undergraduate program of the ELTE progress according to the same practical filmmaking curriculum as ELTE’s graduate students. 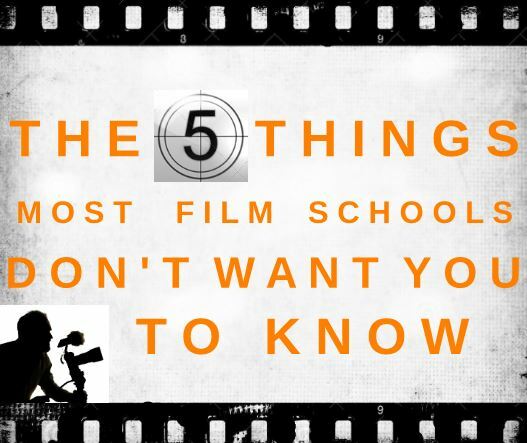 They start with basic courses, then select coursework aligned with their future profession (directing, writing, producing, cinematography, editing, sound engineering). The most important feature of this structure is its flexibility, which allows each student to build his/her own educational model and to follow it according to his/her schedule and energy. This means that students can finish basic graduate filmmaking courses while they are still undergraduates. The undergraduate program is focused on teaching general filmmaking skills which are essential for all filmmakers. Therefore, these basic courses are mandatory prerequisites before enrolling in higher level, specialized training classes. This means that those who successfully complete the basic courses during their undergraduate studies can progress directly to the next level of graduate courses. During the graduate application process, these students enjoy a preferential position. This educational structure enables students with no previous filmmaking experience to begin their studies at the Budapest Film Academy’s professional program. 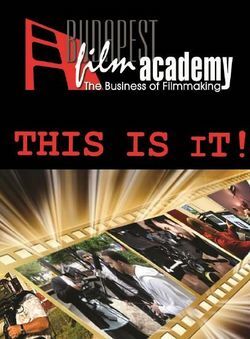 Those who have a filmmaking background may start with more advanced courses if their expertise can be acceptably demonstrated to our Academy.